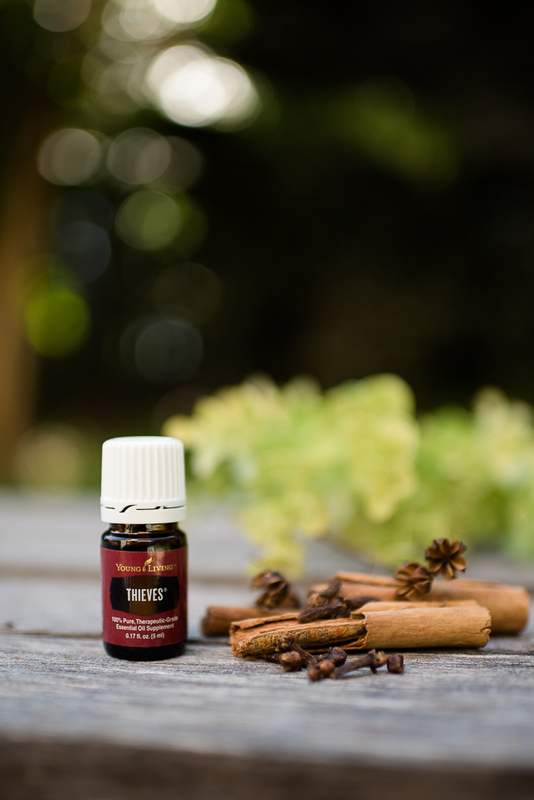 Thieves will help support a healthy immune system & clean home! 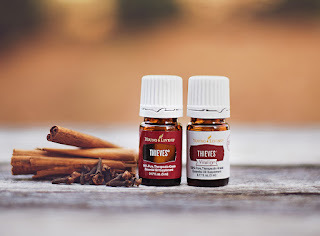 Thieves® essential oil blend was inspired by the legend of four 15th-century French thieves who formulated a special aromatic combination composed of clove, rosemary, and other botanicals they used while robbing the dead and dying. Young Living’s one-of-a-kind Thieves blend, crafted in the spirit of that legendary combination, can be found in all of our Thieves products. Tips: Ingest in capsules or in water, or with a drop (potent, beware) under the tongue. Diffuse every single day, if you’d like. When using as a supplement, some dilute one drop in 4 fl. oz. of liquid such as goat’s or rice milk. Use it topically on a sore gum/tooth. Put a few drops in a vegetable capsule, and swallow with water to support a healthy immune system. Apply to a bee or wasp sting to help neutralize toxins. Diffuse daily to eliminate airborne bacteria and mold. Add a drop to your tea for flavor and to maintain health. Put a drop on tip of tongue to help with smoking behaviors. Clean your pet cages with to create a healthier environment.